Please ensure you have read through the T&C’s before making your booking, deposits are non-refundable. How far in advance should I book my makeup artist? The short answer is as soon as possible. Wedding suppliers get booked up fast, and hair and makeup artists are no exception. I would recommend securing your booking at least 12 – 18 months in advance of your wedding date, especially if you are getting married during peak wedding season (May – October). I do have some times during the year where I can accommodate short notice bookings so please do get in touch to check availability. Do I really need to have a makeup trial? I will always say yes, absolutely. A trial gives us the opportunity to create a bridal look that you are 100% happy with and allows us to make sure the products are suited to your skin type. This means we are not leaving it to chance on your wedding day. Another benefit of having a makeup trial is you will get the chance to wear the look all day and night to see how it wears and lasts as well as giving us the opportunity to discuss any changes you would like to make ahead of the day. And what about hair, do I need a trial for that too? Again, I will always say yes. You don’t want to be leaving something as important as how you feel about your hair and makeup to chance on your wedding day! Hair trials are our chance to test different styles, this means less product is used to make it easier to take the hair down and restyle. 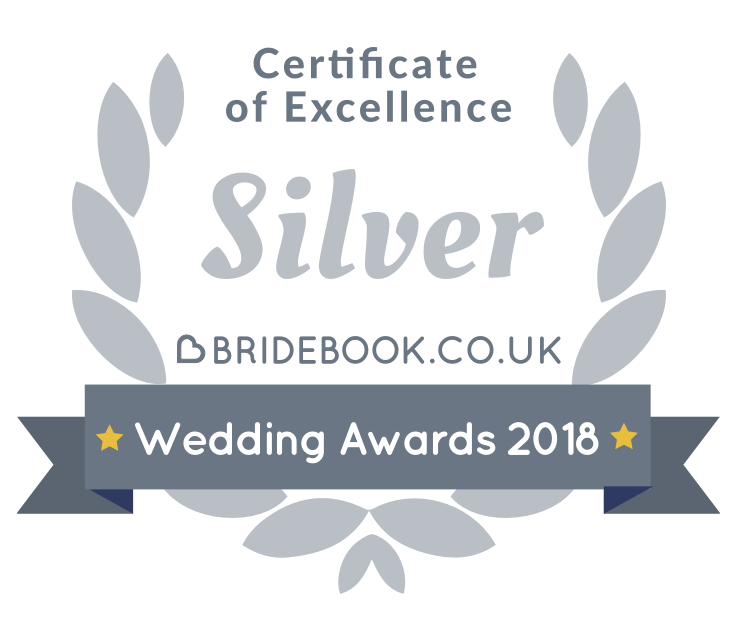 Therefore, I wouldn’t recommend you to book your trial on a day where you have an event afterwards as the style may not hold as well as it will on your wedding day. I also think it is quite nice to meet the people that are going to be around you during the hours before your wedding, this will make you feel much more relaxed and at ease. I do of course understand that a trial is not always possible, for instance I have brides who do not live locally or even in the UK and so a trial just isn’t feasible. We can work around this so please do get in touch if you would like to book but a trial just wouldn’t be possible for you so that we can discuss. Trials; when, where and how long? I always recommend having your trial 6 – 12 weeks before your wedding day. This allows us to create your perfect bridal look in plenty of time, but also gives me the opportunity to make suggestions to get your hair and skin in the best possible condition for your big day. Hair and makeup trials will last between 3 and 4 hours. Trials take place at my home address however I can travel to you, for the standard fee of 45p per mile, if it is more convenient. My bridesmaids / Mum would like a trial too, is this possible? Trials for the bridal party are optional but of course can be booked for those who would like to see how they will look on the day or are nervous about having their hair or makeup done. Can I bring someone with me to my trial? Yes, of course! Many of my brides come to their trials with their Mum, a sister or friend / bridesmaid for a second opinion and moral support, as a lot of people are nervous about having their hair and /or makeup done. All I ask is that you let me know in advance and that you bring no more than 2 people with you as I unfortunately do not have the space to accommodate any more. I do indeed, please get in touch to discuss your requirements. What makeup brands and hair products do you use? 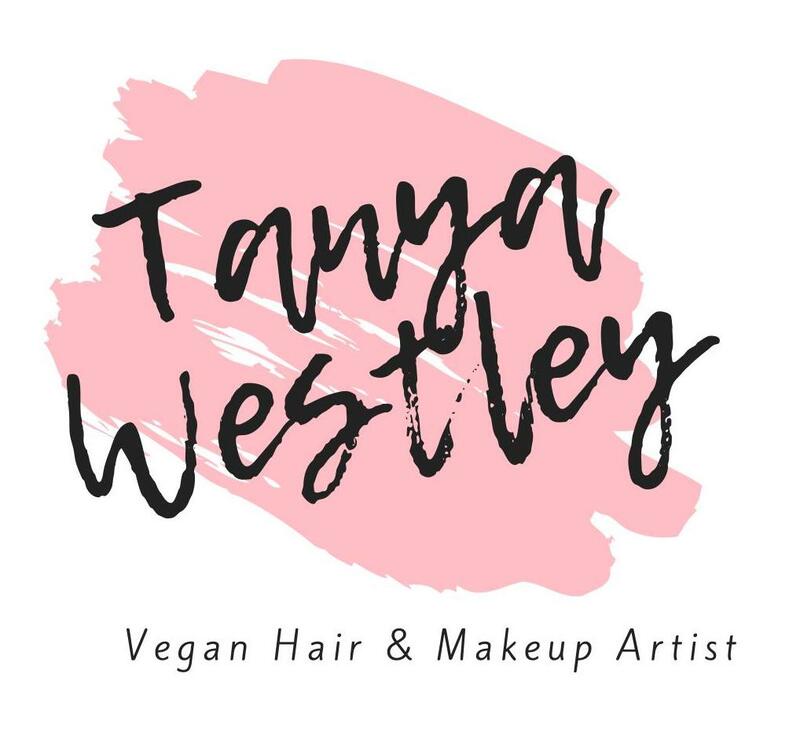 I use makeup and hair products from a variety of cruelty free & vegan brands. My kit has been carefully curated with products and brands I trust and know work. I also use products from across the pricing spectrum as more expensive doesn’t always equal better quality or longevity. More information on this can be found here. I have sensitive skin, can I use my own makeup? It is absolutely fine to use your own makeup if this would make you feel more comfortable. We will just need to check that your products photograph well, do not cause flashback, look beautiful in person and will last all day when you come for your trial. Please do note that no discount will be given and that my prices will remain the same whether using your own products or my professional kit. How many people can you do on your own? This really depends on your requirements for the day. I would recommend booking a consultation so that we can discuss further, I will then be able to let you know whether I will be joined by an assistant or two on the day. I always allow 1 hour for the Bride’s makeup and 45 minutes per bridesmaid or mother of the bride makeup. I then allow the same amount of time for hair styling as well. I will generally arrive 15 minutes prior to the agreed start time and ensure everyone is ready 1 hour before you need to leave. 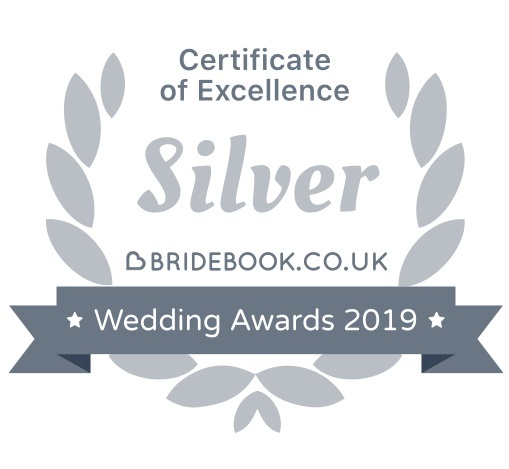 This will allow enough time for everyone to get into their dresses, have photos taken and for have a few minutes to gather yourself before leaving for your ceremony. My preference will be to always do the bride’s hair and makeup last. Will you stay until we leave for the ceremony? Yes, I will stay until you leave for your ceremony. I do this so that I can provide any last minute lipstick touch ups, and assist with anything else if needed. If you would like full touch ups later in the day or a makeup change for the evening please do get in touch and I will provide you with a quote for this service. Alternatively, if you would rather I don’t stick around then that’s cool too, just let me know. I have an allergy to 'X' can you still do my hair and / or makeup? If you have an allergy to specific products or ingredients please let me know in advance of your trial so that I can ensure I have the correct products to suit you. This includes latex, gluten, nuts, wheat etc. How far can you travel and how much do you charge? All travel is charged at 45p per mile from OX13 5FX, both to and from your getting ready location. 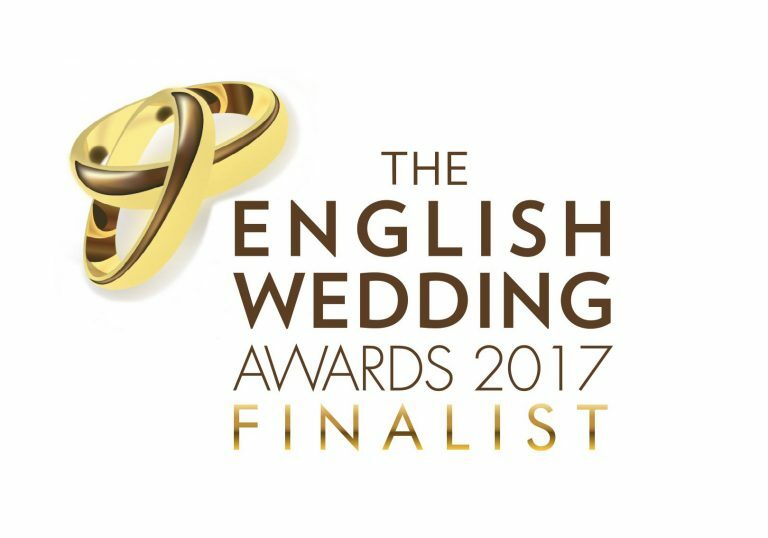 If we are required to move between venues during the morning of the wedding then an extra charge will be added to your quote. If we are holding your trial at a location other than that of OX13 5FX then the same travel charges will apply. If an overnight stay is required this will be discussed with you directly. I can also travel internationally, please get in touch to discuss further. I want to go ahead with my booking, how do I secure my date? All I ask for is £100 deposit within 5 days of your invoice to secure your date in the diary. Your deposit will then be deducted from the remaining balance. Payment of the remaining balance will be due no later than two weeks prior to the actual date of your booking. Trials must be paid on the day of the trial by cash or card.